Goodwill provides customized services to support your recruitment needs. Our Job Placement team will assist you to recruit appropriate candidates to select from. We can recruit from within our candidates and can also post in the community on your behalf. Need a recently trained graduate that has certification in their field? Goodwill has been assisting individuals gain supports through Ontario Skills Development and Second Career funding for over 12 years. 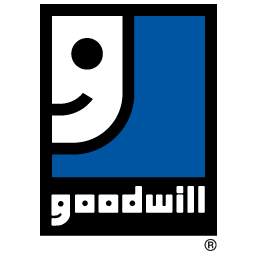 Goodwill’s Job Placement team can access a database of skilled individuals seeking work in your own community. These include experienced workers in a variety of skill sets, recent graduates with various certifications and licenses, and those seeking to use their skills in a new way. Develop a job description or let us help you put together your job description and post your job vacancy with us. Industrial contracts: Hire Goodwill to complete tasks to assist your workplace. We’ll do the recruiting, hiring, training and get the job done for you on time. Contact us to find out more.